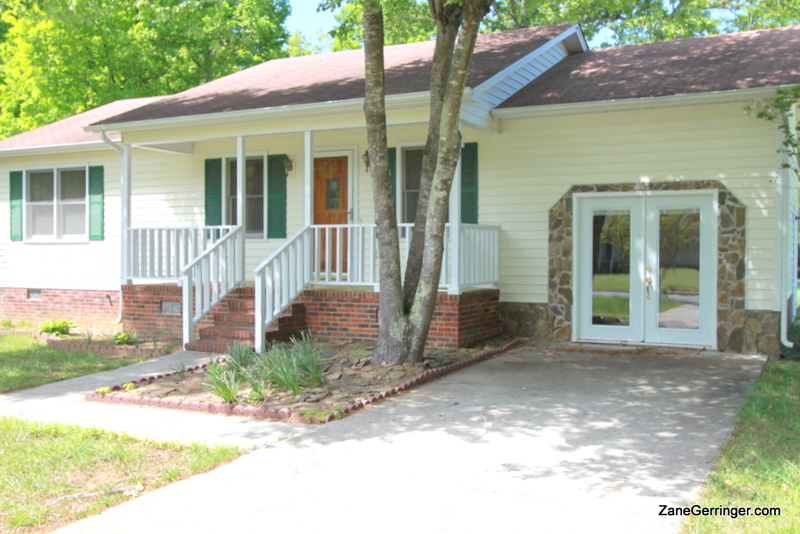 200 Pineview Road, Gibsonville, NC 27249 - $79,900.00 - USDA / 100% Financing Eligible! 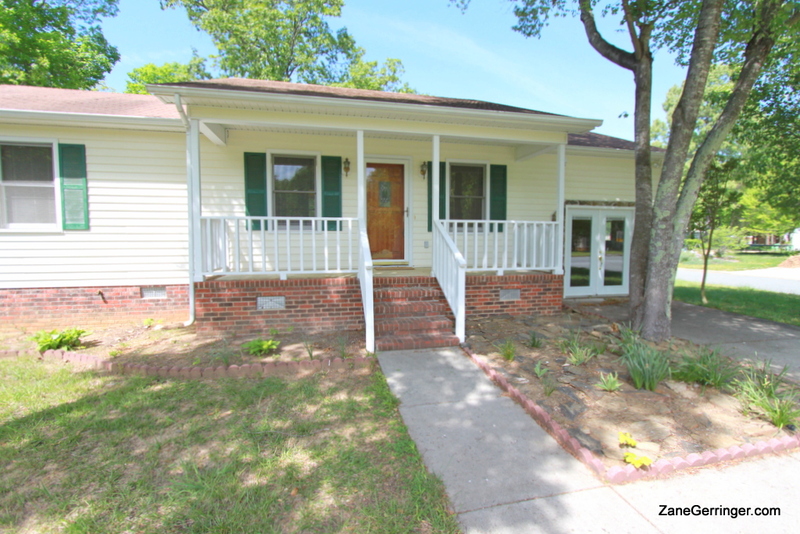 Beautiful Gibsonville home that is USDA eligible (100% financing) and move-in ready with new flooring and fresh paint. Nice, large, level corner lot in quaint Pineview West convenient to Hwy 70 and 61 for quick commute to Whitsett, Greensboro or Burlington. Minutes from new Alamance Crossing Shopping. Huge Master Bedroom - 18' X 12' with walk-in closet. Back deck and paved drive. Come see today! Questions about 200 Pineview Road? 200 Pineview, Gibsonville, NC is marketed by Zane Gerringer of Allen Tate Realtors in Greensboro, NC.